The balance of power in national cricket could be changing with Dublanc United at long last able to establish themselves against Desiderata Tremors, the champions of nine league championship including 2013 in 10 years. 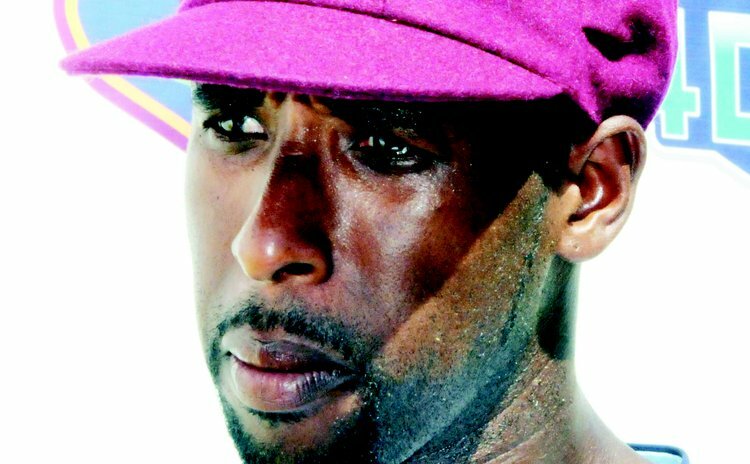 Cavaliers showed that Tremors could be beaten when took the Digicel championship in 2011 for Tremors first defeat in seven years in all competitions including Waddy Astaphan Twenty20 cricket competition. Dublanc demonstrated their growing ascendance when they demolished Tremors for a measly 21 runs in the second innings in the Digicel Challenge Shield to secure an innings and six-run victory and the Challenge Shield for the first time. Now it was time for flexing muscles in the fourth Waddy Astaphan Tenty20. Dublanc cruised through to the finals with a seven-wicket victory over Marinor Blasters at the Windsor Sports Stadium on Saturday October 12. Dublanc limited Blasters to 97 for nine in their seven overs with test player Shane Shillingford 3 for 18 and Windward Islands and Dublanc's captain Liam Sebastien taking 3-20. Then Shillingford rattled off an unbeaten 53 and Sebastien chipped in with 23 to steer Dublanc to 98-3 in 16.4 overs. Tremors edged out Cavaliers by four after rain curtailed play in the second semi-final that same day at the same venue. Tremors got 126-6 with Junior Jervier scoring 35 and Vivian Titre 22. Cavaliers were on 57-3 after 10 overs when rain called a halt to proceedings. Dublanc, after 10 overs, were on 61-2 so that they won the match by four runs. In the final one day later, Dublanc United amassed 173-4 with Liam Sebastien leading the way with a comprehensive 97 which included 7 fours and 5 sixes. Shane Shillingford added 44. Vivian titre took 3-34. Tremors were bowled out for 157 in 19.5 overs in reply. Grayson Pacquette 53 with 6 fours 1 six and Rick James 51 with 5 fours 4 sixes kept Tremors interested after the loss of three cheap wickets. Clem Nicholas chimed in with 26. But that was not enough as Dublanc took the match by 16.